Painted Concrete Floors and 24 hour video monitoring . 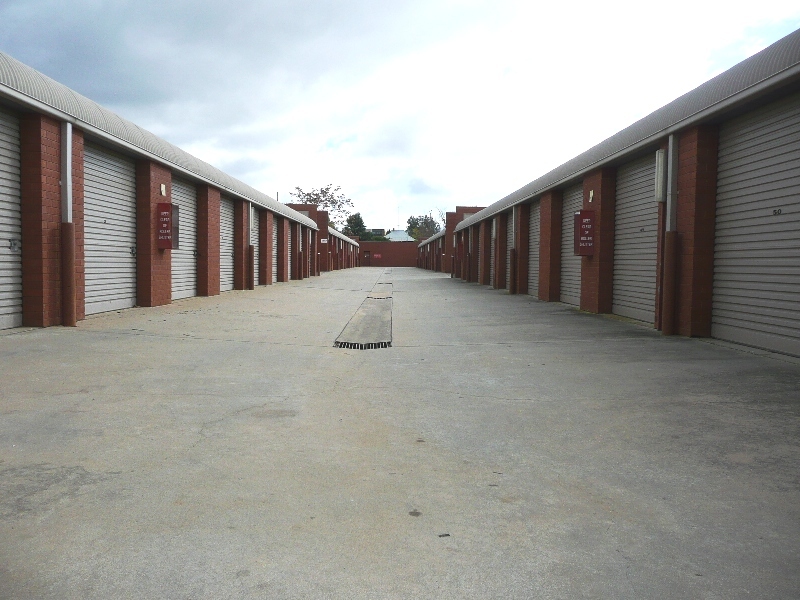 Ernie’s Storage has a range of various storage unit sizes to fit your needs. 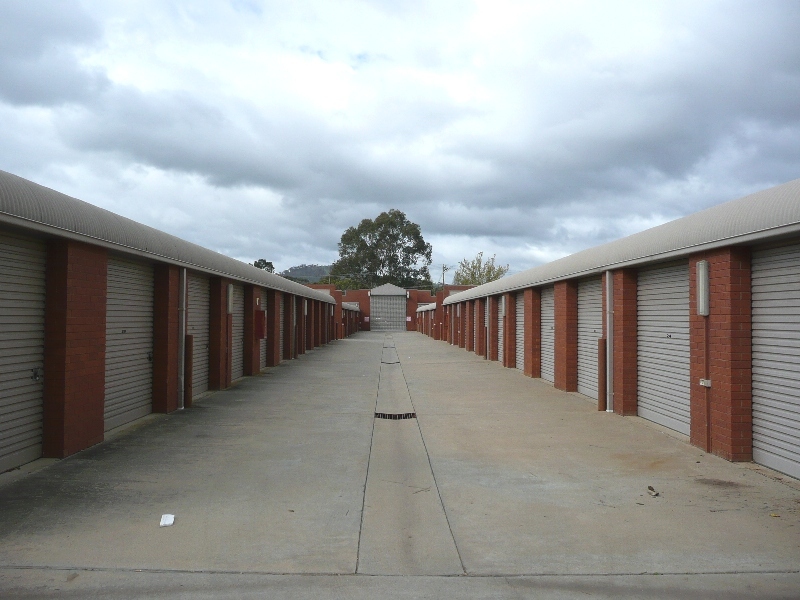 Sizes and Prices range from 3.15m x 2.85m at $ 140 per month through to 6m x 3m at $ 200 per month. 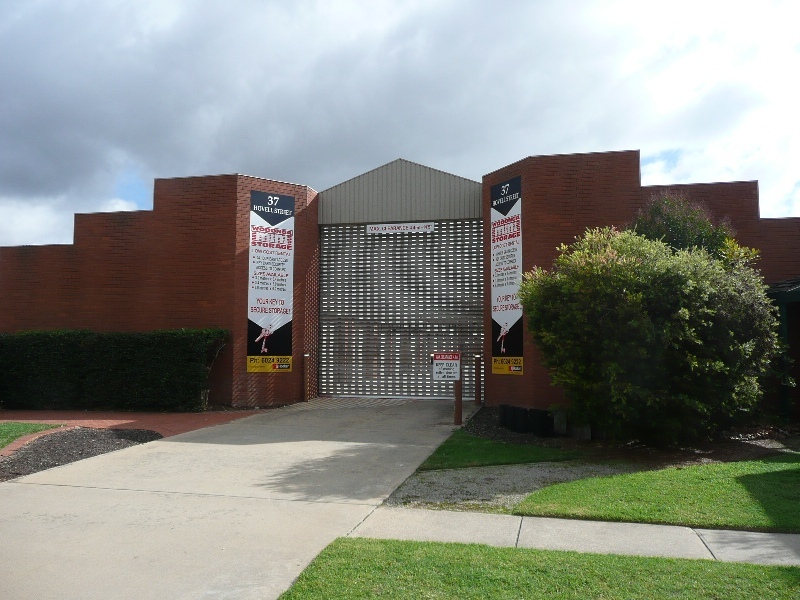 Centrally located storage unit complex with 50 double brick units available. Available in 3 sizes - all with 24hr access via secure swipe key and 24 hour security cameras. 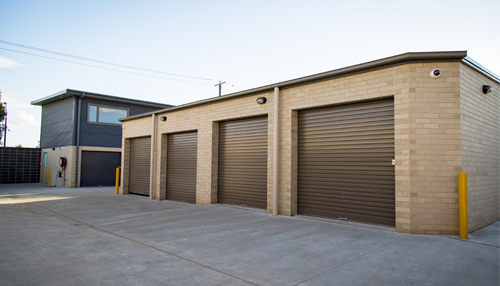 To download an Application for Wodonga Mini Storage please click here. 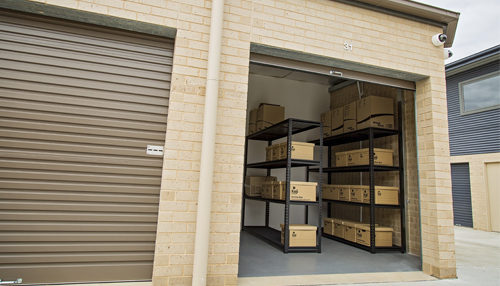 Storage rooms range from 14 square metres to 68 square meters. 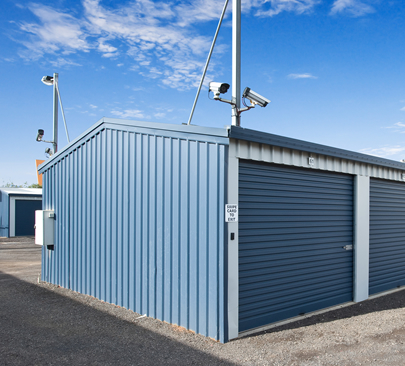 7-day access, security cameras and a PIN-coded gate system. 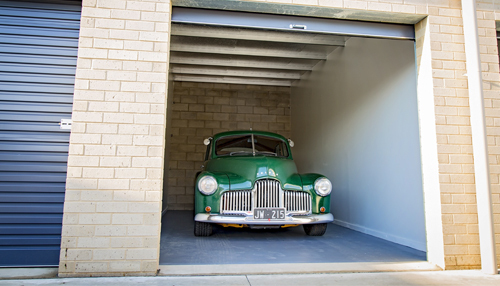 Furnishings of a three bedroom house with appliances, outdoor settings & garage extras OR a vehicle or boat. Inspections may be arranged by calling us 02 6024 9222.